A compilation of several kits to make one exciting designing experience. 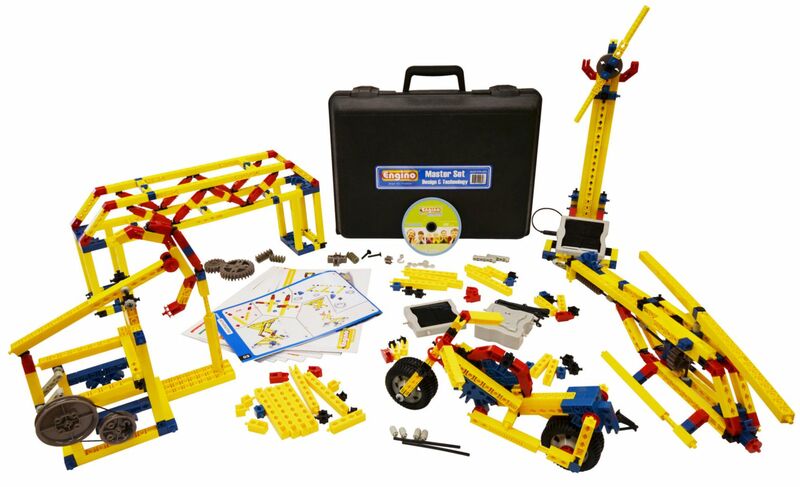 This is the ultimate educational set as it comprises of all the different classroom sets covering structures, simple machines and solar power. With this set students get a chance to experiment advanced problem solving. Students can build more than 100 models from this set. It comes in a plastic box for secure storage and easy handling by students. It contains 495 components with more near 2000 connection points.